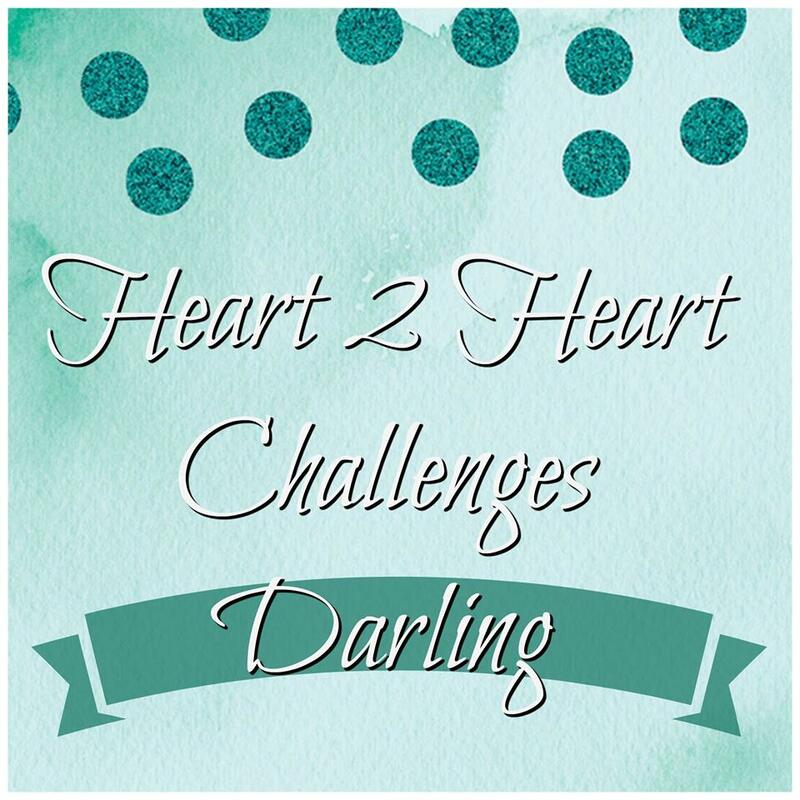 It's time for another challenge at Heart 2 Heart Challenges. 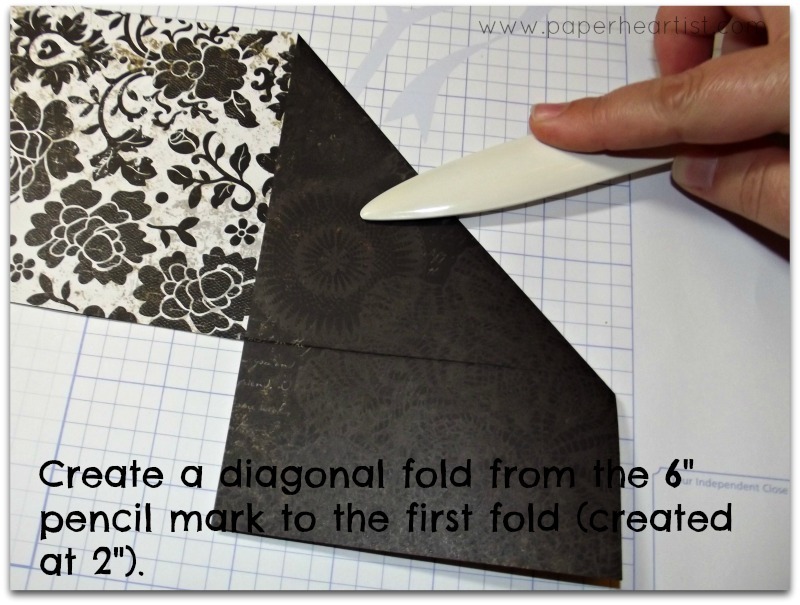 This week the challenge is to create a card with fancy folds. 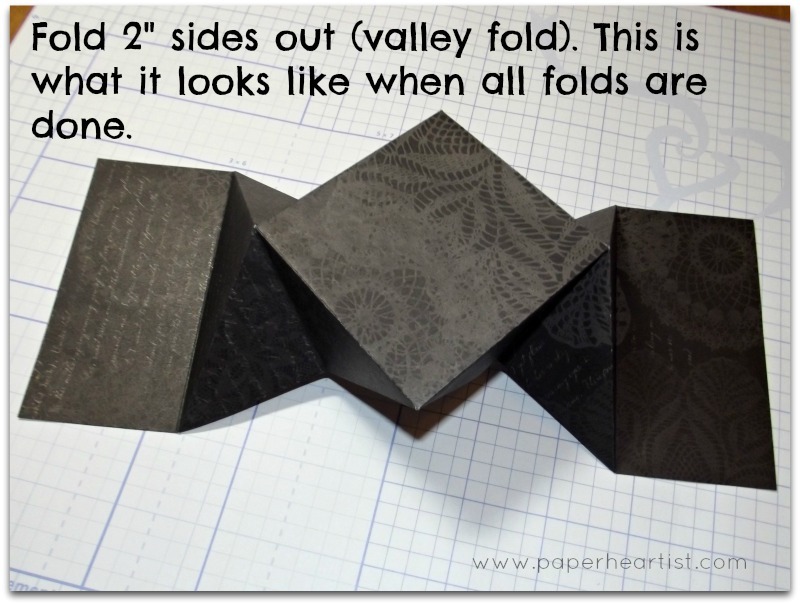 What's a fancy fold card? Anything that requires more than just a standard card fold. I chose to create a diamond fold card. This was new for me, but I loved the challenge. 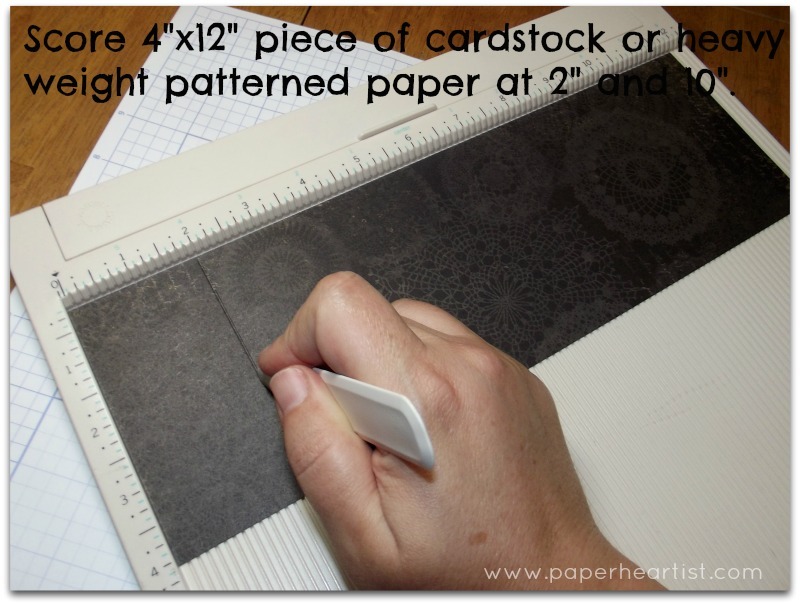 I basically scoured the internet looking for ideas and I thought this card was particularly interesting because there are two ways you can create it. One way is to have the diamond on top, which will give you more of a traditional look on top. 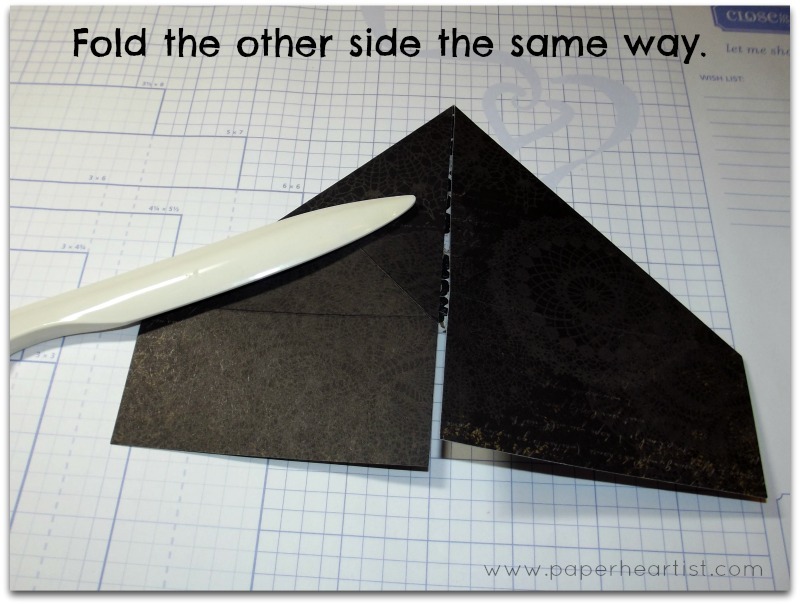 The other way is to have the diamond in the back to create a kind of surprise when you open the card. I decided to combine the two. 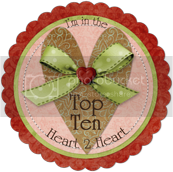 Oh...as you check out my card, you'll also be enjoying a sneak peak at a couple of new products that will be available on February 1st with the release of the new Close To My Heart 2013 Spring/Summer Idea Book. Get yours now by clicking on the Paypal link in the side bar. Here's a photo tutorial to help you see how this fold was done. 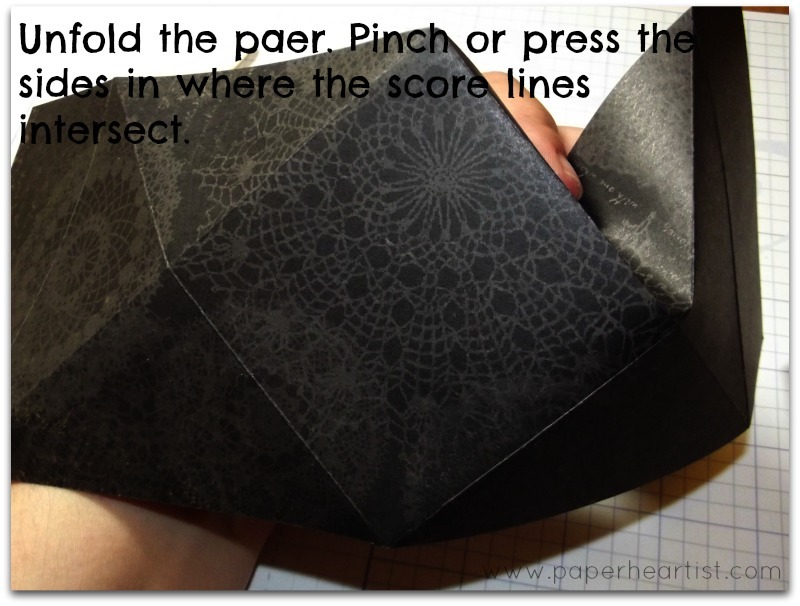 Note: I ended up using the black and white floral side of the paper as the card face, but the tutorial is showing the folds as it would be done if the black tone-on-tone side of the paper was going to be used as the card face. To help you inspire you to create your own fancy fold card, I have included a list of various fancy fold cards that I collected from the internet. This is just a few of the many, many ideas out there and all of these can be interpreted in new and unique ways. Of course, you may have your own new creation. Some of these ideas could even be translated into scrapbook pages or mini-albums (don't get me going on all the ideas out there for this!). 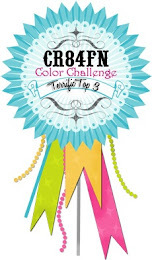 ETA 1/21: Thanks to Sarah Stone for reminding me about the fun color challenge that she leads over at Color My Heart. 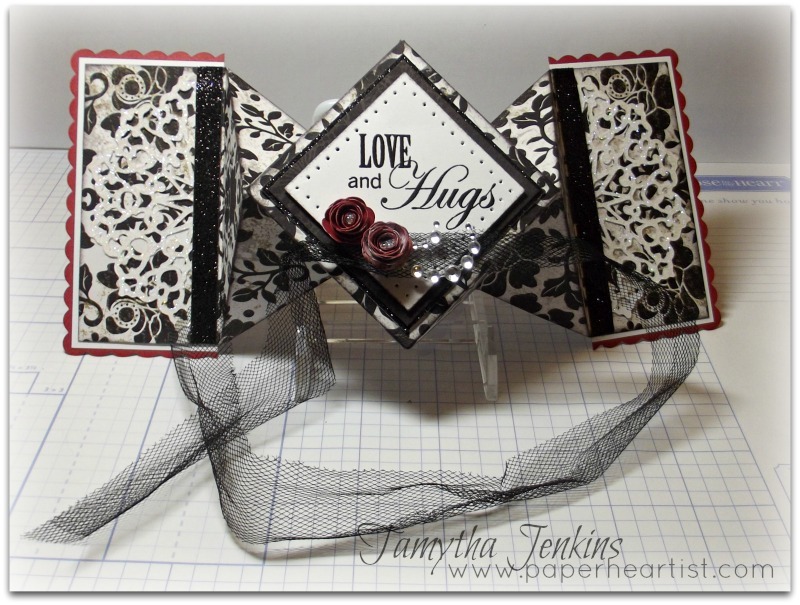 So I'm entering this card for this week's Color Dare Challenge...Black & White and a pop of color. 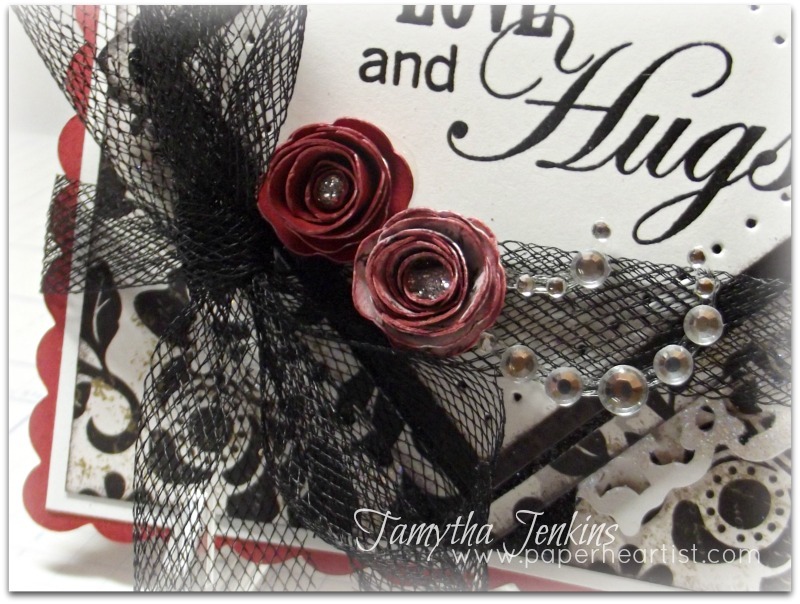 Lovely card Tamytha! So fancy indeed and the details are everywhere!! Your card is gorgeous, gorgeous, and gorgeous. 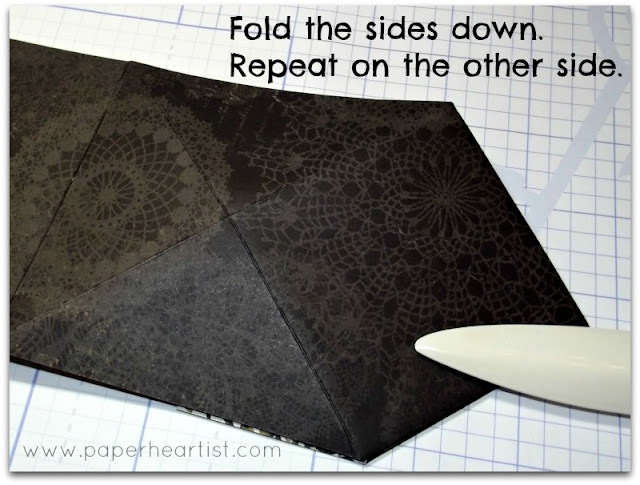 Thanks for the tutorial and the list of fancy fold cards. I would say you have really and truly done your homework! Can't thank you enough. 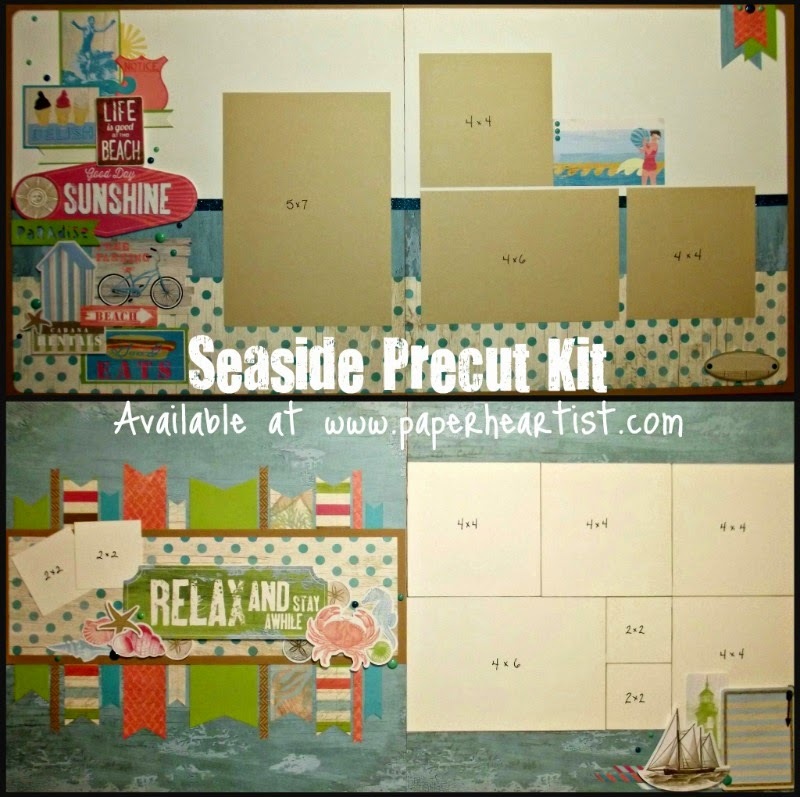 Great tutorial, Tamytha, thanks for sharing!! Wowzers! This is stunning. Everything about it is fabulous. Thanks for the tutorial and sharing the links to other types of folds. So glad you linked up with us, Tamytha. This is one gorgeous card. Your pops of color add so much to its beauty. Thanks for your tutorial, too. I'll have to try that sometime! Thanks for playing at Color My Heart and we hope to see you back again! Oh my goodness! This is just gorgeous! 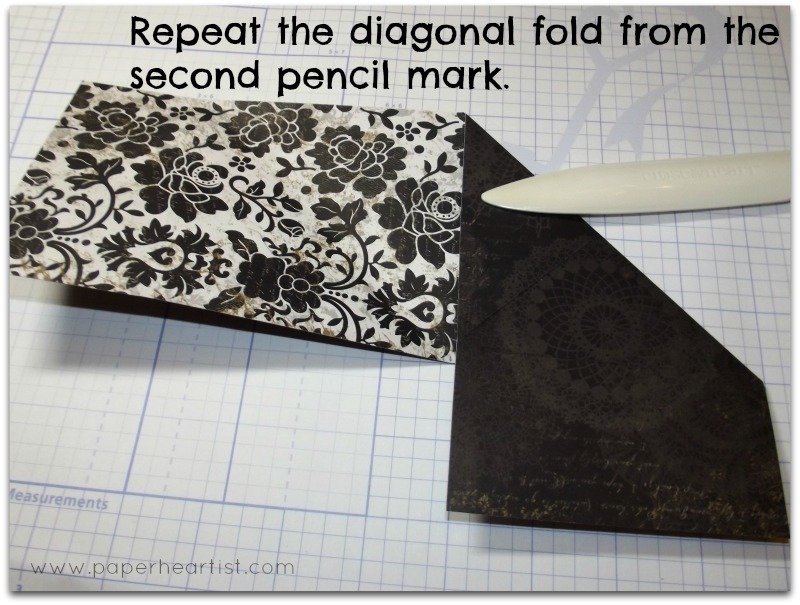 That was so awesome of you to make a list of fancy folds, AND to show how you made yours. Thanks so much for playing along over at the Color Dare! I literally went, "Oh...wow!" when I saw this card. Thanks for the detailed explanation of how you made it. We are so glad you joined as at Color My Heart. Your work is always inspiring, but this one is just...wow!! Awesome card! I love everything a out it. Thank you for joining us this week at Color mh Heart. 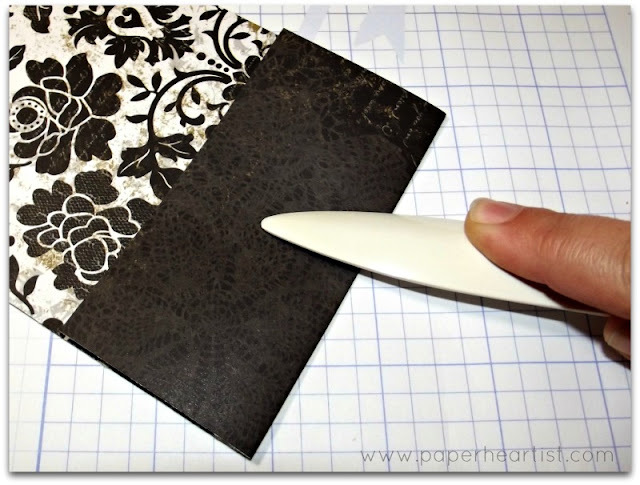 The tutorial excellent and the list of fancy folds very helpful. Thanks for the listingand researh. WOW, this is one stunning creation!!! And what a great tutorial too. 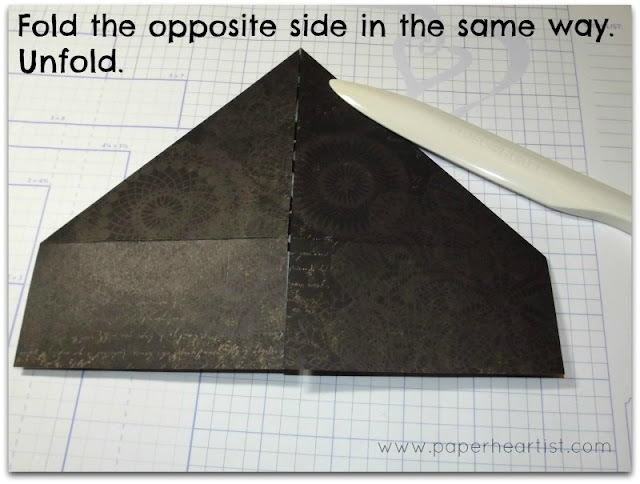 Thanks for sharing different fancy fold techniques too. One more thing, thanks for joining us at Color My Heart!!! Wow! Beautiful card. Thanks for taking the time to post the turtorial. 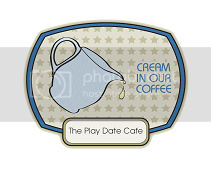 I hope to try making this type of card soon!